RIP to a good man who did great things. Yes! I just needed to remember love always wins. Even in a “hopeless” situation. Thank you. May he rest in peace. 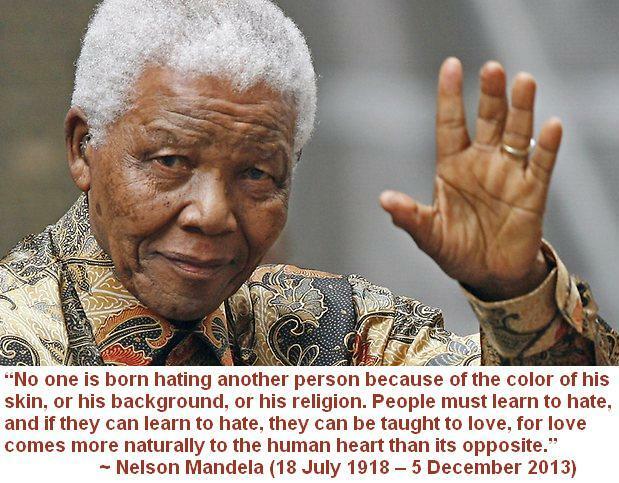 He was an amazing man! Brill 🙂 How do you want to be ‘named’ beside the quote? Harula? May Allah bless his soul. Reblogged this on Irina’s Poetry Corner. Strange! I reblogged it but can’t find it on my blog. Respects for a man whose legacy will live forever. I wouldn’t mind producing a post or elaborating on many of the subjects you write related to here.